Mothers are the most confusing and at the same time most wonderful persons in our lives.This stand up comedy of Sahil Shah has decoded Indian Mother. Mothers are the most confusing and at the same time most wonderful persons in our lives. Do you remember your mother is getting angry with you? It was to teach us what is right. Her getting angry or worrying for us shows her unending love. And when she feeds you laddoos almost forcefully she doesn’t actually want you to go at your friend’s place for partying. 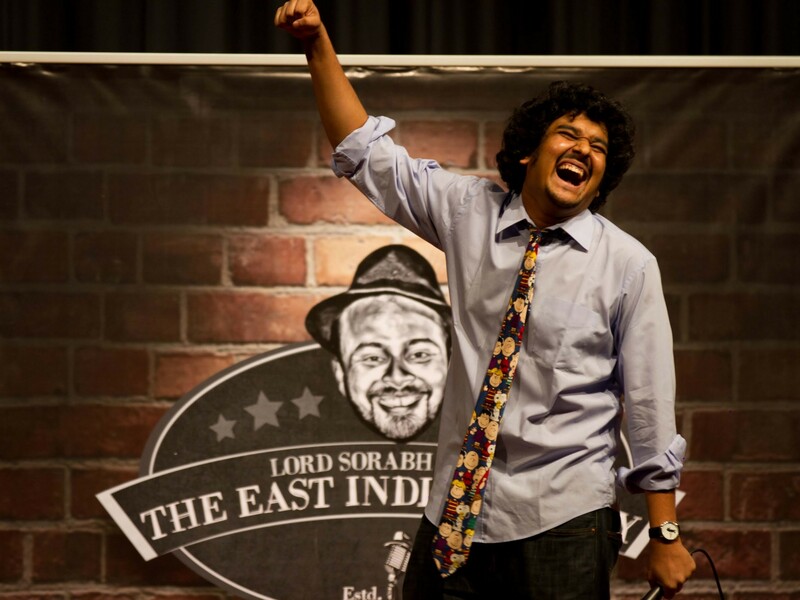 This stand up comedy of Sahil Shah has decoded the mother Indian and made us laugh while remembering our amusing childhood.